Video encryption can protect your content from unauthorized viewing.If you are, for example, uploading a music video you produced on the Internet, logically, you want others to view it. But, if your video is a corporate training, you wouldn’t want unauthorized people to access confidential company information. Data breaches, unauthorized sharing and data theft are still around.These are risks for everyone doing business these days. 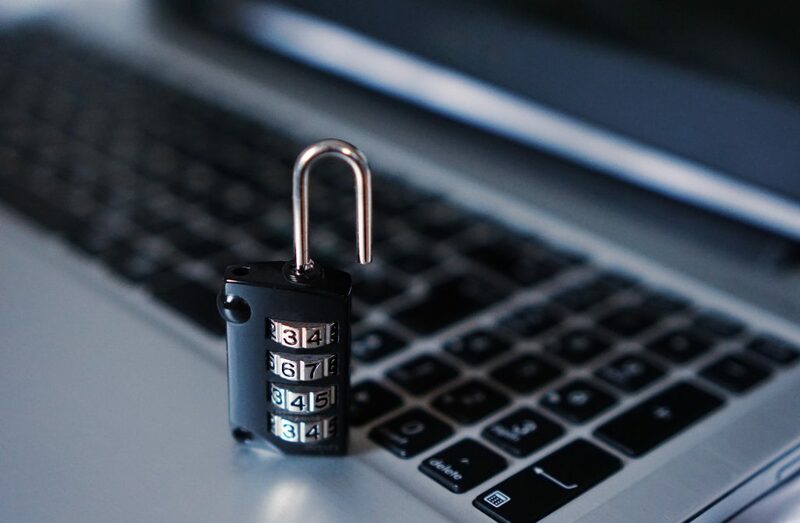 To avoid this and protect your content, you need to rely on content security and keep your company information safe and secure. In this article, we will provide you an overview of video encryption process. We will also shed light on different types of video encryption techniques that you can use to encrypt videos. Video encryption is a process of digitally hiding your videos to prevent unwanted interception and viewing of the transmitted videos. The process involves encrypting videos using an encoding software and hardware to secure the content. No one can view the encrypted videos without first decoding them. The most important thing for the encryption system is that it should utilize secure algorithm. Otherwise, there is no use in spending hundreds of dollars in video encryption system. For example, certain cable TV providers encode their channels using low quality encryption software that can easily be cracked (decoded) using cheap electronics purchased from Radio Shack or the like. Although this is illegal in the U.S., there are still some people taking advantage of the weak video encryption technology to watch paid content for free. That’s why it is important that you invest in a high quality secure video encryption technology. Because of 2 main reasons: personal and Digital Rights Management (DRM). Just like the name suggests, personal encryption is used out of personal reasons for personal privacy. You have a video and want to share it with your family, close friends, colleagues, but you don’t want to allow access to unauthorized people. Online DRM (Digital Restrictions Management) video encryption process starts with encoding the video using an encryption standard. The encrypted video is stored in a stored server that cannot be accessed by anyone. Only authorized user can access the video through a login Id and password. The video is transferred on the user’s computer using a secure socket connection. A user can then watch the video on a video player that decrypts the video in real-time. The video player prevents user from storing the video in the physical storage media. Once the user has finished watching the video, the secure connection is terminated. If the user somehow manages to download the streaming video, the encrypted will not play on commonly available media players. In case of DRM people are blocked out either temporarily or permanently without human interaction. Qualitative and quantitative video streams for different price points – if you are ready to spend more money, you can get 4K, but if you want to pay the lowest price, you will have to settle for SD. Since it directly impacts the resolution (physical data of the video stream), it affects the quality. The more you pay, the higher quality you get. Different video encryption technologies are available that have their own pros and cons. Some of the most common digital encryption techniques are detailed below. Line Inversion – This process inverts whole or part of the signal scan lines. Advantage of this process is that it is a simple, cheap video encryption technique. The cons of using this video encryption technology include low security, poor video quality on decryption, and low obscurity. Adaptive Streaming – The encryption software dynamically alters the resolution, bit rate etc based on the internet speed and other factors. Region Specific Streaming – This encryption technology allows content to be played in specific regions only while blocking access in other regions. Media/Device Specific – The media/device encryption technology encrypts video that can be played in specific devices only. The reason for using this encryption technology is to make the video exclusive to certain devices such as Amazon Kindle, Apple TV, iTunes, etc. Software Specific Video – The video encoding technique allows playing of the video content using specific video codec. On a final note, you should carefully consider your requirements before selecting a specific video encryption technology. The video encryption software must possess solid encryption technology suitable for your needs. For streaming videos, the best choice is Apple’s flash based RTMP(E) and RTMFP, by Adobe. Videos that are downloaded on site can be encrypted using Google Widevine, Windows Protected Media Path (PMP), Apple FairPlay (for videos downloaded from iTunes), Marlin and AES (128, 192, 256).